Gwen Gnadt, O.D. 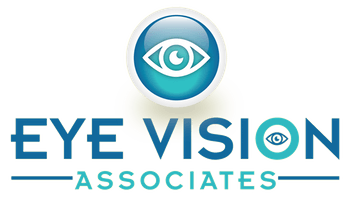 is one of Eye Vision Associates Optometrists! Dr. Gnadt of Eye Vision Associates, received her Doctor of Optometry degree with Honors from the University of Alabama School of Optometry. In addition, she concurrently completed a Masters in Public Health specializing in maternal and child health. She received her undergraduate degree from Memphis State University and worked in the health care field as a Medical Technologist prior to entering the profession of Optometry. Upon graduation from optometry school, Dr. Gnadt completed a residency in rehabilitative optometry at the Northport VA Medical Center. In that program, she received special training in low vision, vision therapy, contact lenses, head trauma rehabilitation and medical management of ocular disease. 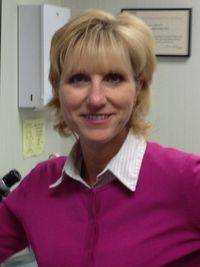 Currently, Dr. Gnadt is a staff optometrist at the Northport VA Medical Center. She has written several papers and made numerous presentations for the profession of optometry. She is also the recipient of many optometric awards. Dr. Gnadt has participated in many eyecare service projects both locally and abroad. 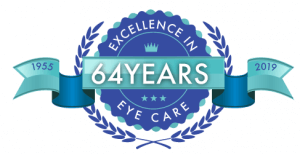 Dr. Gnadt enjoys general optometry with special interests in pediatric and geriatric optometry, low vision rehabilitation, laser vision correction and ocular disease management.